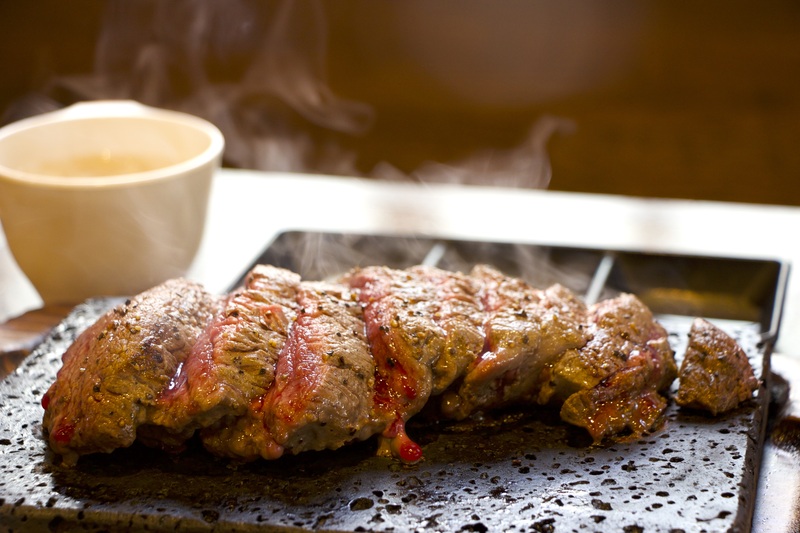 Visit Yappari Steak for Mouth-Watering Steaks! 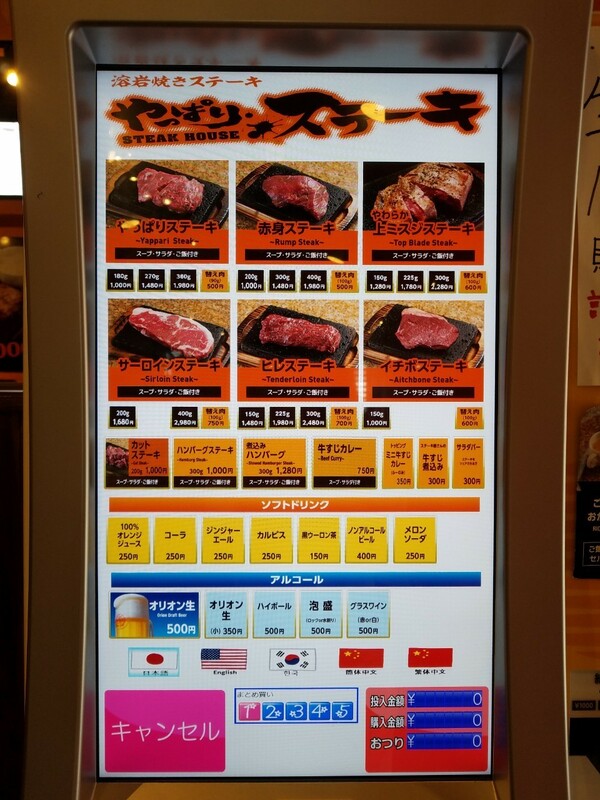 Okinawa is home to many steak restaurants of different types to meet all preferences. Up until 1972, Okinawa was under the US military administration and during those 27 years before her reversion to Japan, many businesses were given the “A” Signs, or US military approval, to food and beverage establishments and entertainment businesses. Some steakhouses and teppanyaki restaurants from back then are still in operation, offering their delicious fares that keeps people coming back time and time again. Although it’s only been a few years since the restaurant, Yappari Steak opened its doors, it has garnered great popularity on the island where steaks have been enjoyed for many decades. That’s because Yappari Steak offers delicious steaks for a reasonable price, at only 1,000 yen per 200 grams. They have a wide range of meat selections including lean red meat, sirloin, filet, aitchbone, top blade, and hamburg steaks. 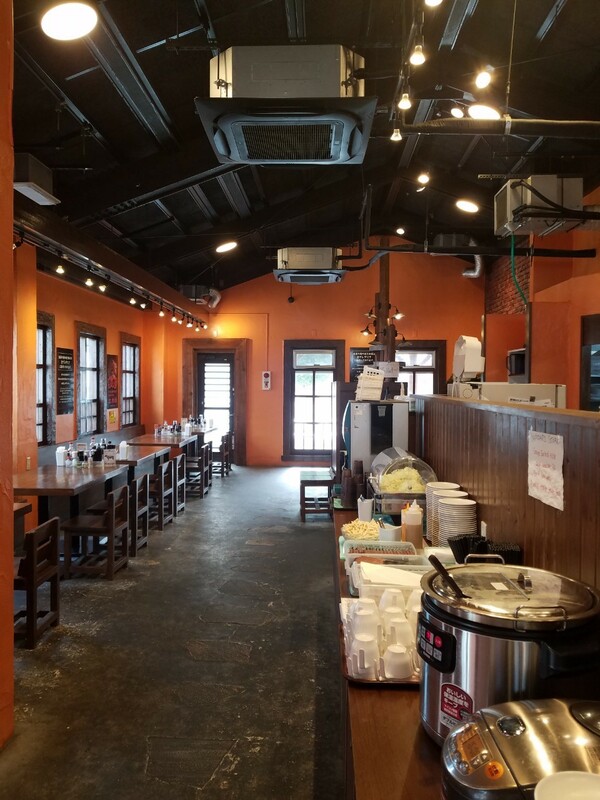 Rice, salad, and soups are available at all-you-can-eat, and if you think you can pack a little more, you can order additions, again at reasonable prices. 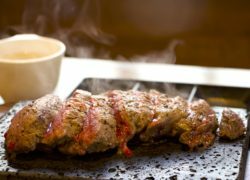 The steaks at Yappari Steak are served on sizzling hot lava stone plates which makes the meats juicy and delicious from the effects of infrared heating. Make your choice at the ticket machine. 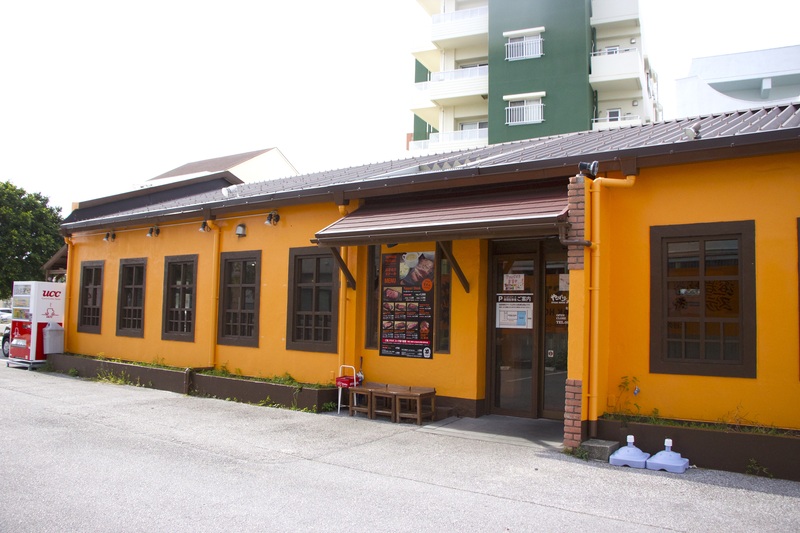 Yappari Steak’s Mihama location is along Route 58, near the entrance to American Village. Delicious, sizzling hot steak served at your table.